Safe mode (safe boot) is a great way to troubleshoot the causes of problems that you may be having with your Mac. 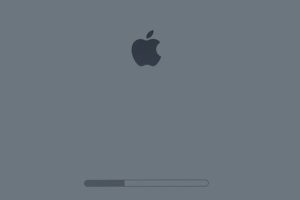 This article explains what to do if macOS is stuck in safe mode, meaning your Mac keeps starting in safe mode. Safe mode starts your Mac in a very basic state by disabling unnecessary services. 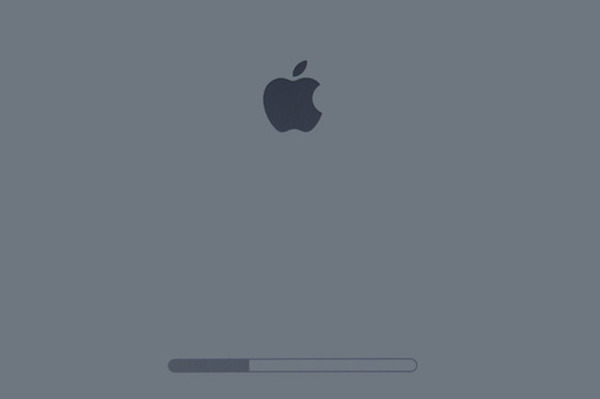 So you boot your Mac into safe mode to fix some problems you are having (i.g., your Mac freezes). 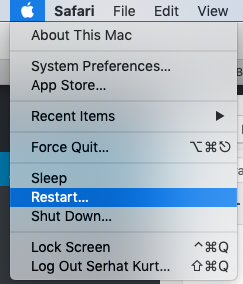 To leave safe mode, you can simply restart your Mac normally (without pressing any keys) by selecting Restart from the Apple menu. To enter safe mode, you press and hold the Shift key while you turn on your Mac. It is possible that the Shift key is stuck meaning it stays pressed without pressing it. In other words, the Shift key gets pressed itself. Thus your Mac starts up in safe mode. Check your Shift key if it is working properly. Turn on your computer and immediately after press and hold the Option, Command, P, and R keys together for about 20 seconds. Then release the keys. Your computer will restart.